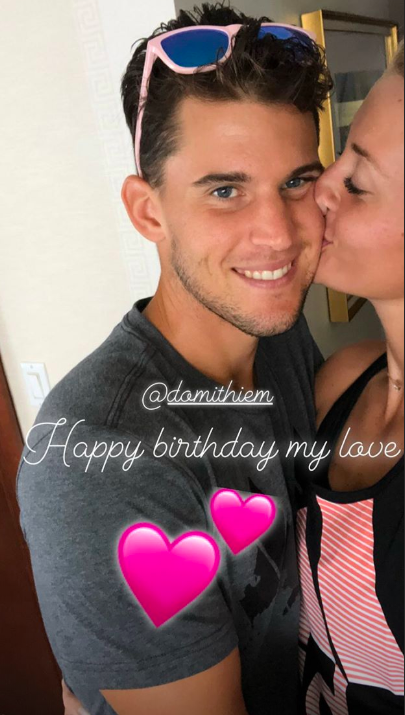 Of all the presents Dominic Thiem may have received on his 25th birthday on Tuesday, the one from his girlfriend Kristina Mladenovic would perhaps stand out. Thiem has been practicing hard in a quest to upset world No. 1 Rafael Nadal ahead of their quarter-final tie at the US Open. And, Mladenovic’s ‘gift’ would certainly have lightened his mood. 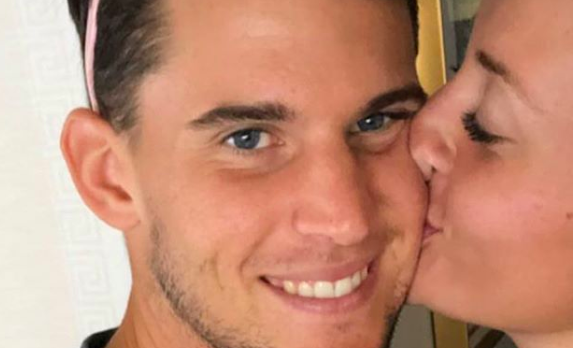 This is not the first time the couple have publicly showed off their love for each other, having shared a smooch after Thiem upset Nadal at the Madrid Open earlier this year. Meanwhile, Mladenovic’s campaign at Flushing Meadows is alive too, albeit in women’s doubles. Paired alongside Timea Babos, the No. 2 seeds are scheduled to face Lucie Hradecka and Ekaterina Makarova in the quarter-finals.